A team from Hodges Ward Elliott has been tapped to sell a 123-unit apartment building on Park Avenue in Brooklyn. 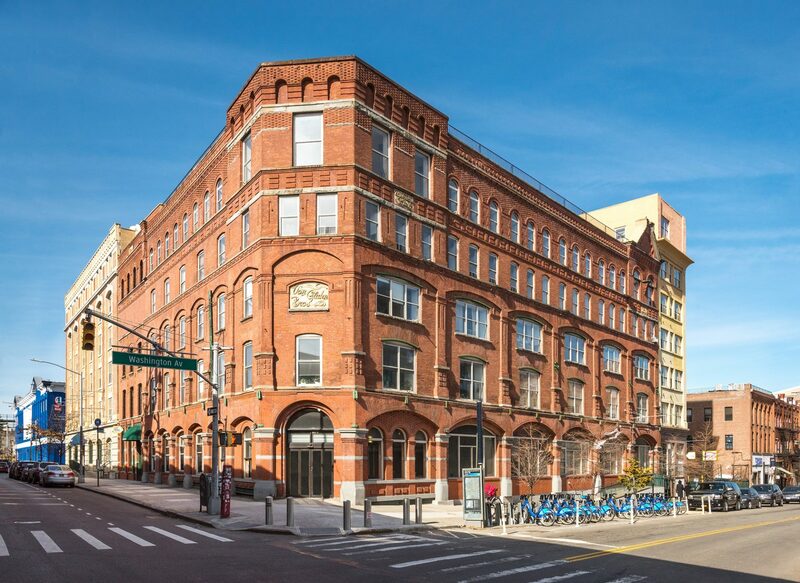 Will Silverman, Paul Gillen and Daniel Parker are marketing 275 Park Avenue, a converted loft property also know as The Chocolate Factory on behalf of Brickman and HK Organization. The asking price is in the high $60 millions. 275 Park is a pre-war property converted to residential lofts in 2002. units have 12 ft. ceilings, exposed brick and hardwood floors. Amenities include a common roof deck, health club, doorman and central laundry. 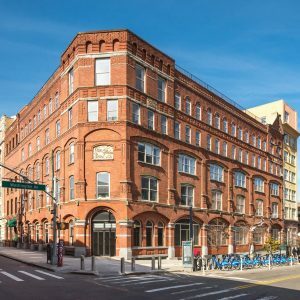 The property is the only doorman building within walking distance of the Brooklyn Navy Yard where 10,000 jobs are expected to be added by 2020. Holliday Fenoglio Fowler has closed the $20.5 million sale of 49 Thomas J. Rhodes Industrial Drive, a fully leased 44,975 s/f mission-critical, cross-dock truck terminal in Hamilton, New Jersey. The HFF team marketed the property on behalf of the seller, Matrix Development Group. Realterm Logistics purchased the asset. Completed in 2009 as a built-to-suit, 49 Thomas J. Rhodes Industrial Drive is fully leased to YRC Freight, the fourth largest less-than-truckload (LTL) carrier in the United States. The property features 101 dock-high doors, one drive-in door, 211 spaces for trailerparking and 127 auto spaces. Situated on 18.78 acres near Trenton, the property is in a prime LTL carrier location due to excellent highway access and highly affluent population. The HFF team included senior managing director Jose Cruz, directors Marc Duval, Jordan Avanzato and Mark Mahasky, as well as senior managing director Kevin O’Hearn and senior directors Steve Simonelli and Michael Oliver. 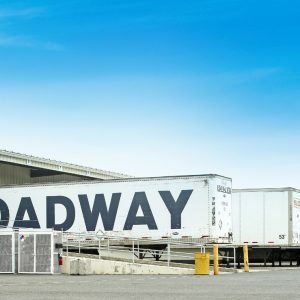 “We continue to see a flood of investors exploring alternative industrial niches such as truck terminals, cold storage and flexier property types,” Duval added. Nashville, Tenn.-based Southern Land Company has been granted preliminary approval of a package of economic incentives to construct a 150-unit rental apartment complex on a long-vacant site in Garden City. 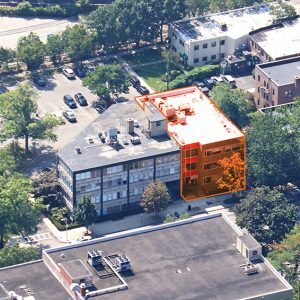 Southern Land Company is in contract to purchase the 4.45-acre parcel at 555 Stewart Ave. for $22.5 million, according to Long Island Business News. Previously used as a parking lot, the site is being sold by jewelry designer Effy Hematian, who will partner with SCL on the rental development. Nassau County Executive Laura Curran announced that the Industrial Development Agency (IDA) incentives package is subject to staff review, a public hearing and final approval. SLC has zoning approval to develop a two to four story building with a fifth-floor penthouse to be used as an exercise facility for residents only. The development will include 150 apartments on a 4.45-acre parcel, adjacent to Roosevelt Field. Ten percent of the planned apartments will be affordable, priced to accommodate renters making between 40 percent and 80 percent of the area median income. “I am pleased that the IDA has agreed to assist this project, which will bring added property tax revenues, more diversity to our housing stock and much needed affordable housing,” the County Executive said. This project will assist the Village of Garden City in complying with its affordable housing obligations under a federal lawsuit settlement. Southern Land currently is seeking site-plan approval for the project and hopes to start construction this year. The company anticipates that the complex will be ready for renters by the end of 2020. 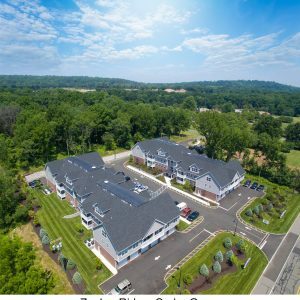 A fully leased, luxury two-building rental community in New Jersey’s Essex County is being offered for sale. The 24-unit Zephyr Ridge in Cedar Grove was completed in 2018 and positioned to attract residents who are looking for a combination of larger floor plans, new construction and other premier amenities such as rare private garages, according to Cushman & Wakefield’s Brian Whitmer, who is heading the assignment with Andrew Merin, David Bernhaut, Gary Gabriel, Ryan Dowd and Mark Phillips from the firm’s investment sales team. Zephyr Ridge consists of two, three-story buildings containing a total of 24 two-bedroom, two-bathroom units with large floor plans with high-quality finishes. The community also offers an outdoor patio with grills, private garage parking, a resident lounge, storage units and a fitness center. BRT Apartments Corp. announced that an entity in which it has a 65 percent equity interest acquired Vive at Kellswater for $48.1 million. 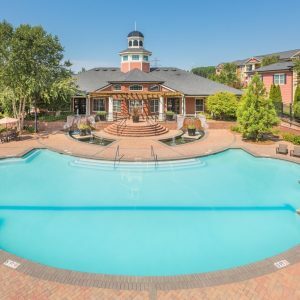 The 312-unit multi-family property is located in Kannapolis, North Carolina, a suburb of Charlotte. The purchase price includes $33.4 million of mortgage debt which matures in 2052 and carries an annual interest rate of 3.52 percent. The Great Neck, NY-based BRT contributed $11.2 million of equity. Vive at Kellswater was built in 2011 and is near major employers, including Carolina Health Systems, an under construction Amazon fulfillment center . Jeffrey A. Gould, Chief Executive Officer of BRT stated: “As part of the company’s efforts to expand the portfolio in an accretive manner in strong and growing markets, we are very excited to have secured this multi-family propert. Holliday Fenoglio Fowler announced the $11.468 million sale of an outpatient imaging facility triple net leased to the New York University School of Medicine in Garden City, New York. The HFF team marketed the property on behalf of the seller, Meridian Imaging Group. Inland Real Estate Acquisitions, facilitated the purchase. The HFF team included Jose Cruz, Kevin O’Hearn, Ben Appel, Michael Oliver, Steve Simonelli and Andrew Scandalios. Completed in 1969, the building was converted to a medical imaging facility in 2007 and received upgrades within the last year.